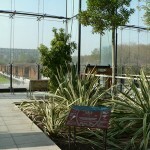 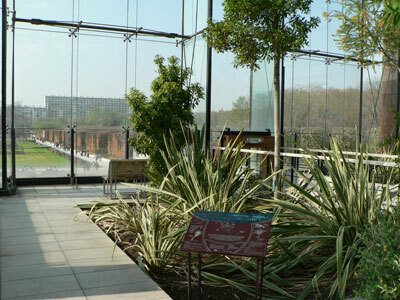 The garden also offers a free access to greenhouses displaying vegetation of the whole world. 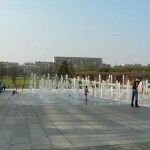 Note that, when the weather is very hot, the fountains nearby the main lawn are stormed despite the big sign prohibiting public bathes. 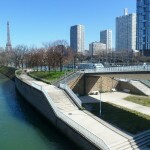 On the other side, you will find an access to the Seine’s embankments where several barges have cast anchor. 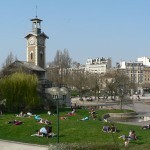 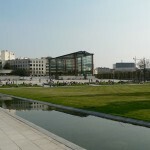 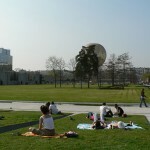 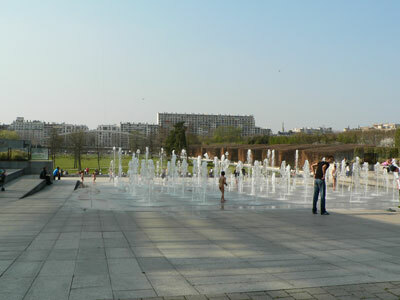 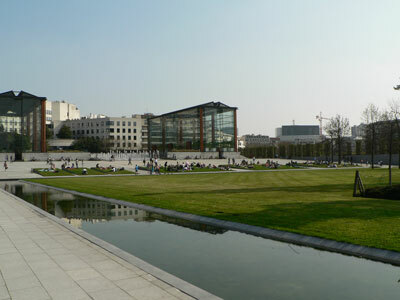 A pedestrian strip of land in the middle of the Seine, close to the Eiffel Tower (between 15th and 16th arrondissements). 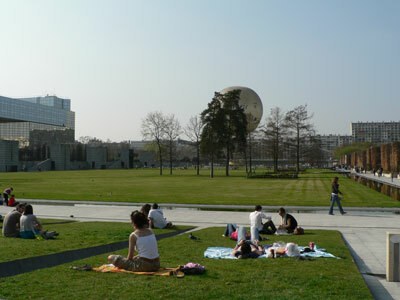 A nice park built on the site of former slaughterhouses.